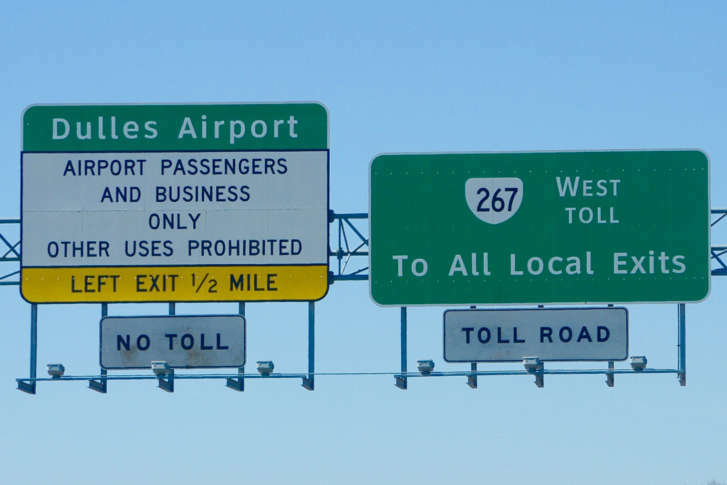 With the arrival of the new year, the toll at the main plaza increased from $2.50 to $3.25 and from $1 to $1.50 at ramps. 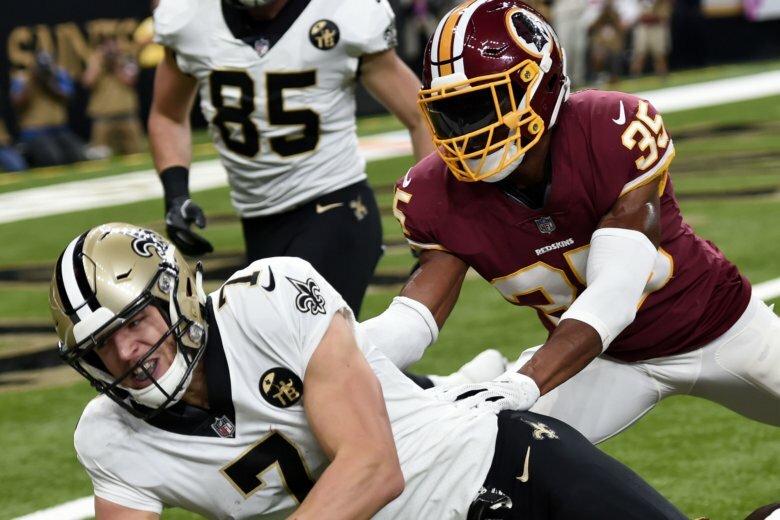 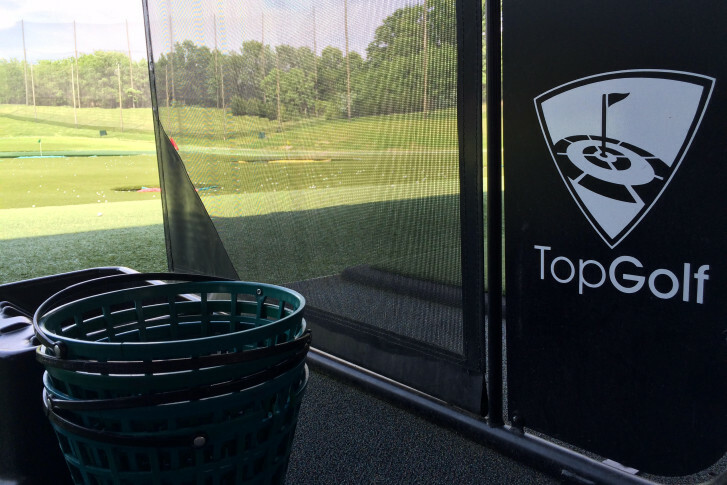 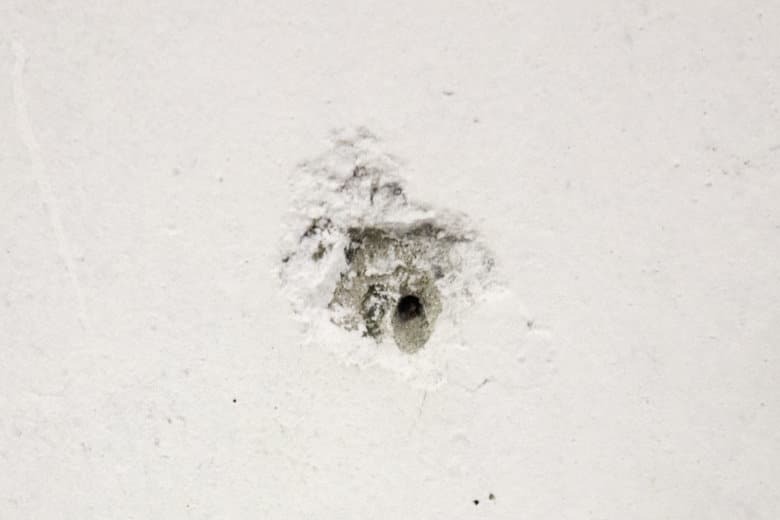 Montae Nicholson’s arrest — on charges of assault and battery and being drunk in public — followed an altercation in Ashburn, Virginia, involving the second-year pro, his girlfriend and another couple. 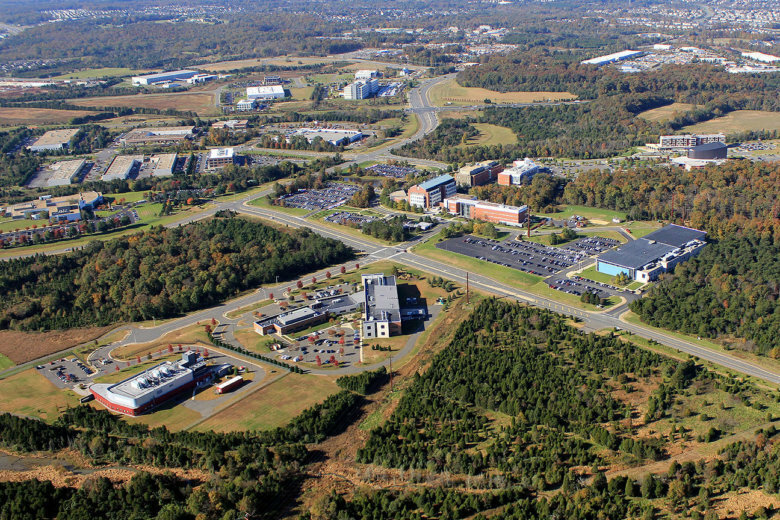 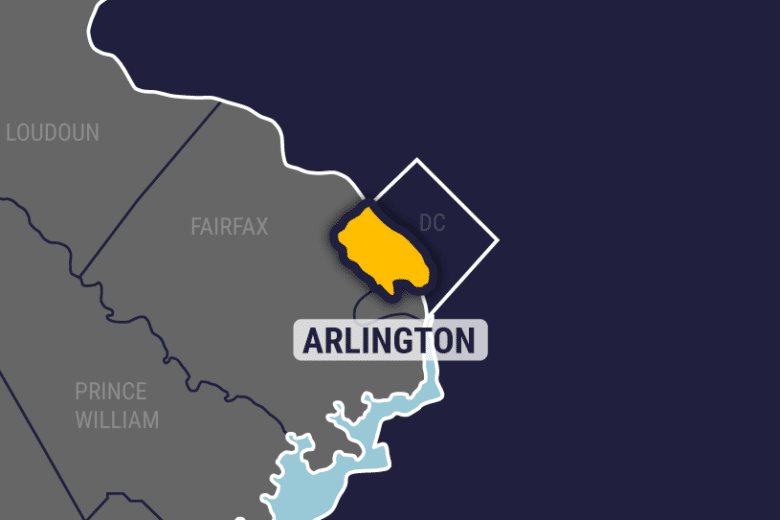 A planned museum in Virginia dedicated to the exploits of a World War II-era spy and special-operations outfit and similar organizations has received a $10 million donation. 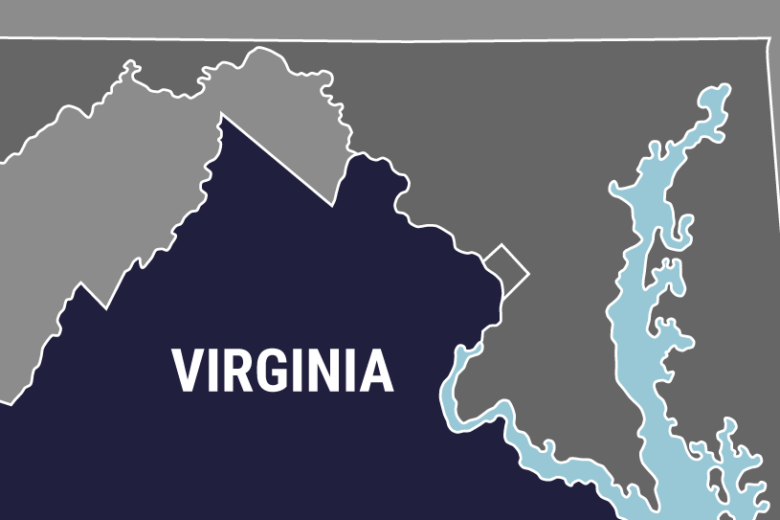 A sheriff’s office in Virginia won’t press criminal charges against a Catholic priest accused of inappropriate contact with a minor and adults. 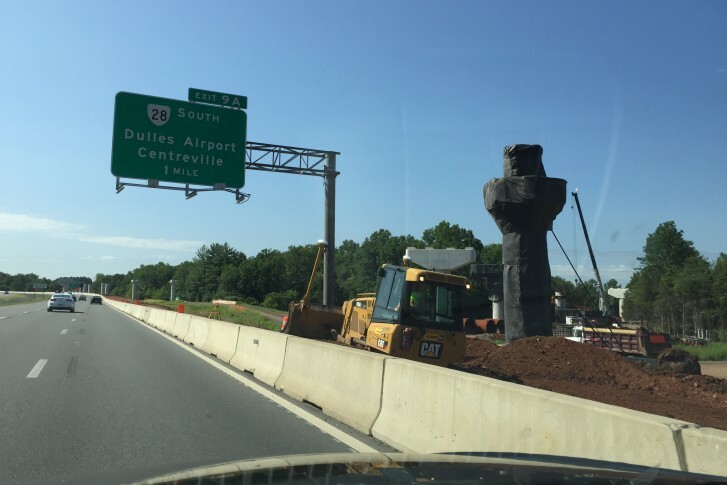 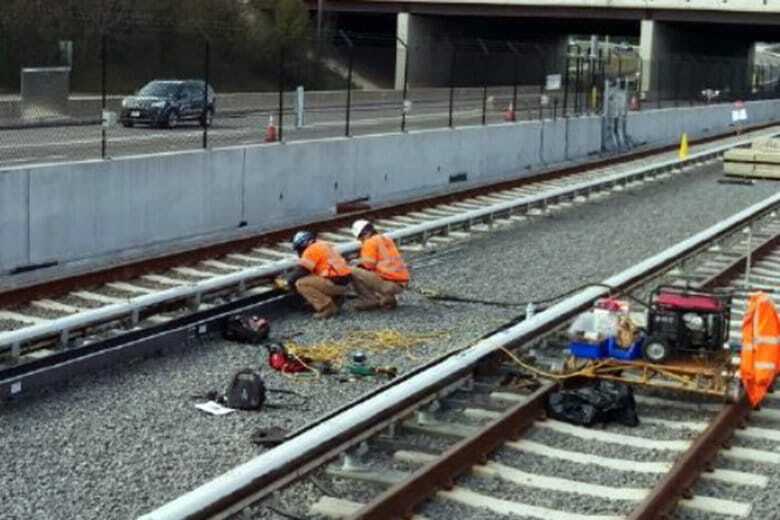 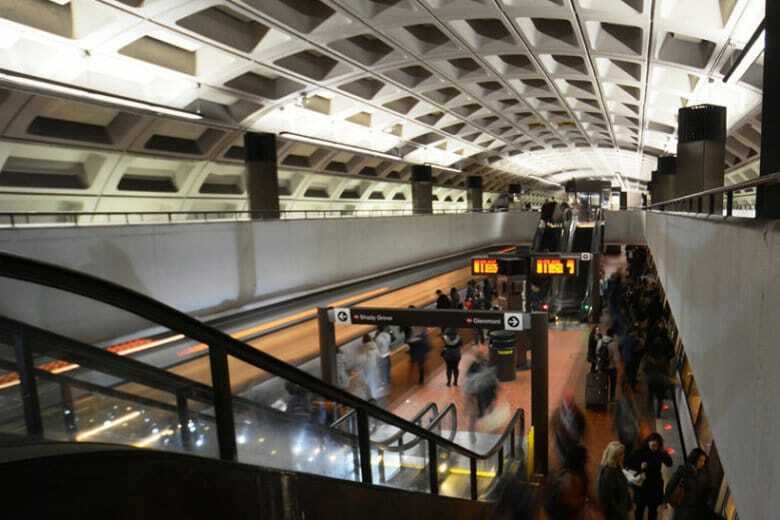 In a significant milestone, Metro ran a track inspection vehicle Tuesday from the current end of the Silver Line through to the area around Dulles Airport, the contractor building the second phase of the line said. 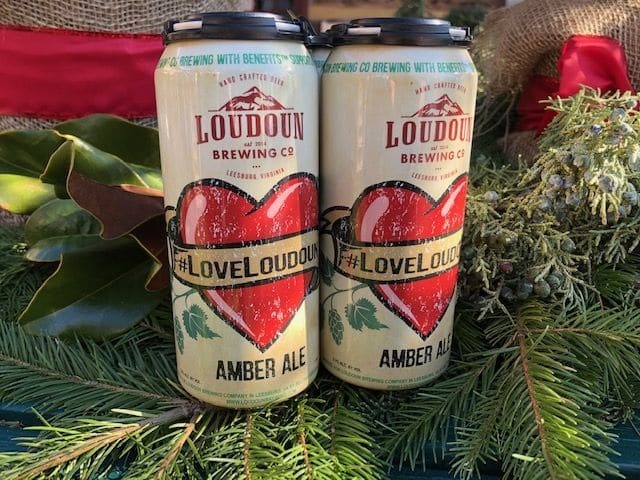 Leesburg-based Loudoun Brewing Co. has produced a limited-edition Amber Ale named #LoveLoudoun, with a portion of the proceeds going to a Loudoun County scholarship fund.